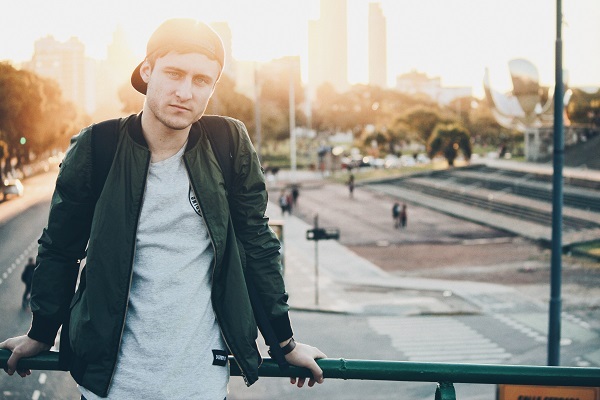 Beside their obvious function, in the past couple of years jackets have become a fashion staple that has the power to bring an outfit to a superior level. Think a plain white T-shirt and jeans and a leather jacket, a denim jacket, a cool bomber jacket…; a colourful combo and a plain jacket. The truth is, these pieces of clothing have the power to either make an outfit more outstanding, or tone it down. In today’s blog post, we’ll talk about the different styles of urban jackets for men specifically. When shopping, look at urban jackets for men like investment pieces. Take your time to look around to find exactly what you need at a price that fits your budget. Most brands design jackets for men in a few different styles. 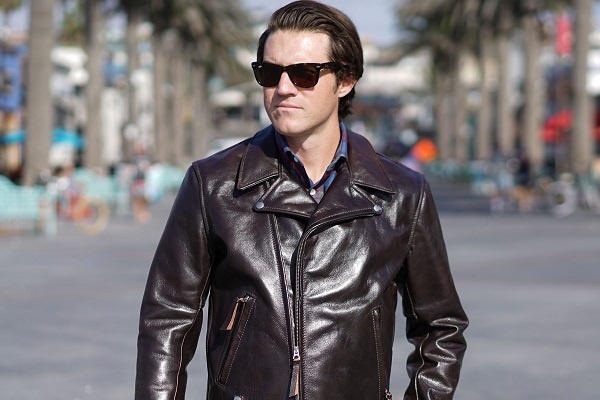 If you find a jacket that’s of a great quality but you want a different cut, keep looking through the styles of that brand – chances are you will find it. Generally, the 3 most common types of urban jackets for men you’ll come across are the Bomber, Moto, and Double Rider. Bomber jackets are also known as flight jackets, and are one of the most popular and versatile styles. They were initially made from leather and were exclusively designed for pilots sitting in unenclosed cockpits. Nowadays, however, bombers are made from a wide variety of materials, such as nylon, cotton, etc. They have an elastic waist and elastic/ribbed cuffs. You can wear a bomber casually or dressed up over business casual clothing. These jackets were the original leather motorcycle jackets worn by the likes of Marlon Brando in the Wild Ones, punk rockets, greasers, the Terminator, and other badass characters. They’ve become synonymous with rebellion and that’s not to be taken lightly. They’re incredibly functional and have a distinct look due to their asymmetrical zipper and large snap lapels. Moto jackets are also known as cafe racers, and are deconstructed minimalist motorcycle pieces of clothing. 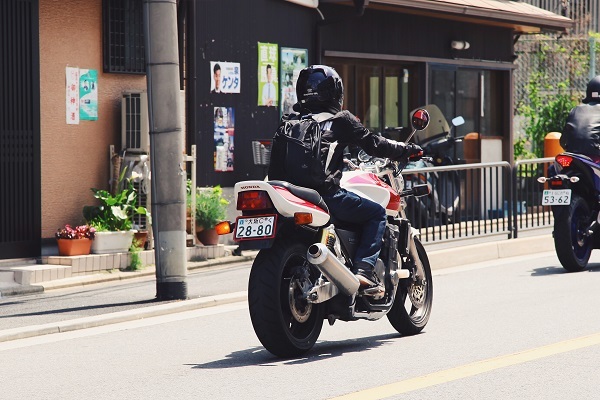 They’re not as slim as the original double rider motorcycle jackets and don’t include the extra epaulets, flaps and belts that are found on the rider. These jackets have a modern, sleek look and typically feature a small snap collar instead of a large fold-over one. Some collared moto jackets will feature a small collar while still retaining their minimalist design. All of this makes them very versatile and less “edgy”.